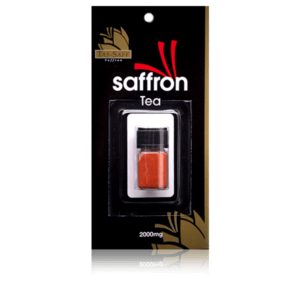 Each 1000mg jar of Tas-Saff saffron contains on average the stigmas from 220 crocus sativus blooms. 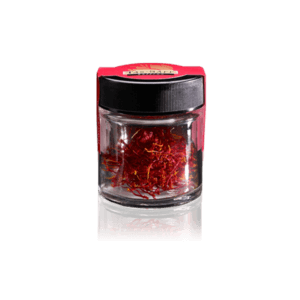 The International Standards Organisation( est: 1947) is based in Switzerland They have published more than 19,500 International Standards Tests covering almost every industry from technology, to food safety, to agriculture and healthcare. 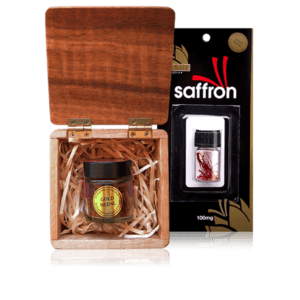 The saffron is this jar is packed on our premises under the world-recognised leading food safety accreditation SQF 2000. 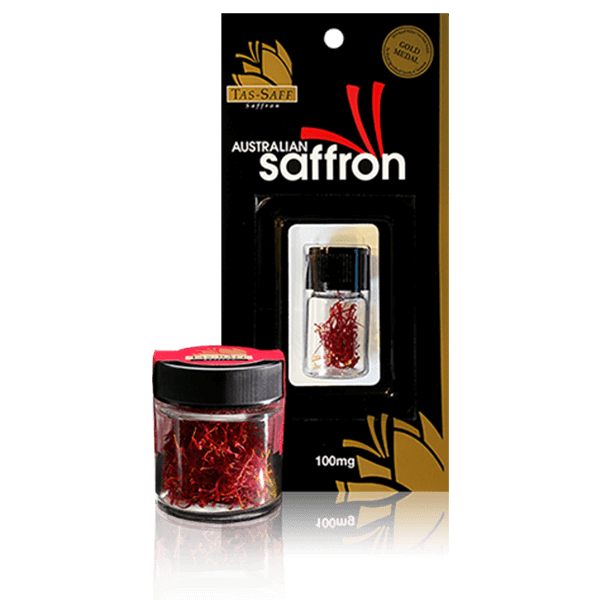 Includes a complimentary 100mg bottle of Australian saffron.